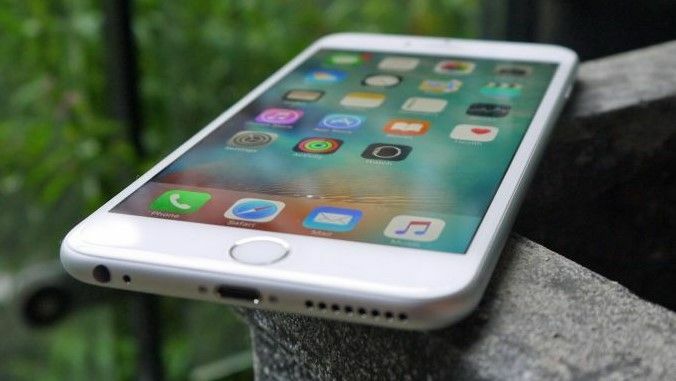 If Apple goes through with a major change to the iPhone when the iPhone 7 launches in around a month's time, the new handset may remove the familiar headphone jack. Here we'll tell you why, as well as what choices you'll have. All the signs are pointing towards iPhone 7 not having a separate corded headphone jack. In other words, iPhone 7 will use Bluetooth and you'll need to pair headphones (or, better still, a headset) with your iPhone to listen to audio and make calls. There will surely still be a Lightning connector on the phone for charging and there may be the same Smart Connector that we've seen on the iPad Pro for connection to a keyboard. This is more likely with the iPhone 7 Plus. Apple will want the iPhone 7 to be thinner than before, and the 3.5mm jack is getting in the way of that – so the idea is to shrink that down. It's widely acknowldged that the jack has been one of the key things preventing phones from getting thinner. Whether we actually need them to be thinner is, of course, another story entirely. It could well be that we'll get a second speaker in its place and various rumours have pointed towards that being the case. Do we really know if this is true? In a word, no. But there is just too much noise around this issue for there to be no shred of truth in it. So will we get free wireless headphones with an iPhone? We reckon this is quite likely. Remember Apple bought Beats. As 9to5 Mac reports, Apple has just launched a Back to school promotion that means any educational purchasers of an iMac, MacBook, MacBook Pro, MacPro or MacBook Air in the US get a free pair of Beats Solo2 Wireless Headphones. And anybody who buys an iPad Pro, iPad Air 2 or iPad mini 2 gets a pair ofBeats Powerbeats2 wireless headphones. Could this be preparing the way? Headphones that plug into the Lightning port on your iPhone could be a go-er, but we think it unlikely. It would require a whole new ecosystem of hardware, whereas Bluetooth heaphones are very well established. Could there just be a different type of jack? It's possible, but unlikely. Last year a new patent came to light suggesting Apple is working on a headphone jack that won't be compatible with your current headset. The patent shows a new connector called a D jack that is only 2.0mm in diameter compared to the normal 3.5mm headphone jack found on most smartphones. This patent was filed back in 2011. This would require an adapter for standard 3.5mm headphones. Apple has form on this front - the very first iPhone had a recessed jack and needed an adapter! There won't be a headphone jack, but it won't really matter. Bluetooth audio is the way forward and we just need to live with it!